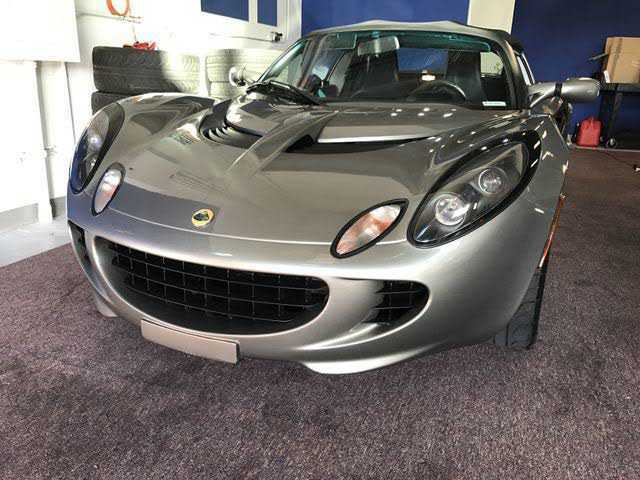 Hello,​ up for sale is this super clean like new 2OO5 Lotus Elise that is finished off in Graphite Gray and only has 25k miles. 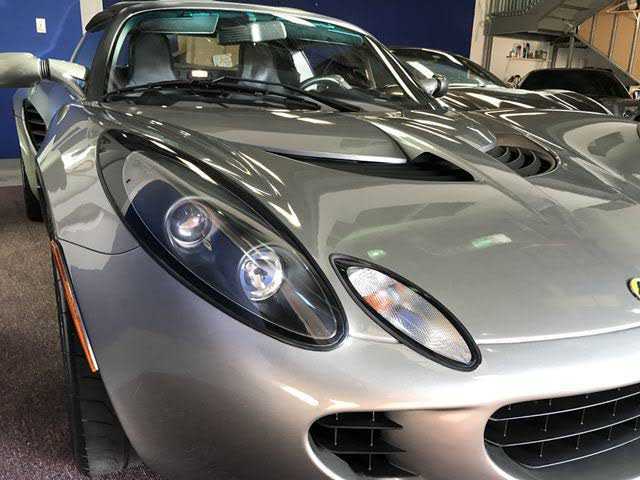 One owner Elise and only driven every other Sunday! 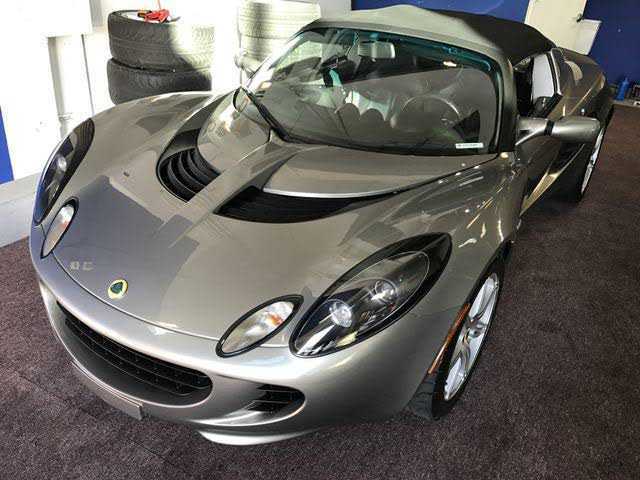 These Elise's have become very desirable and are getting harder to find! 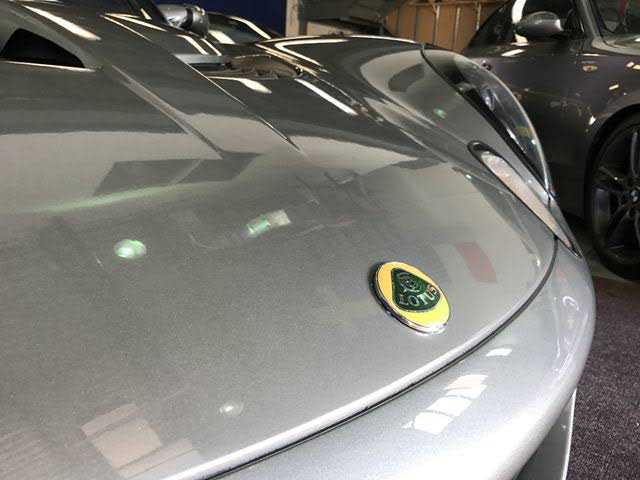 We have all the books,​ manuals,​ and window sticker for this puppy! Super fun to drive and handles like a mini go kart! Domestic & Export shipping available. 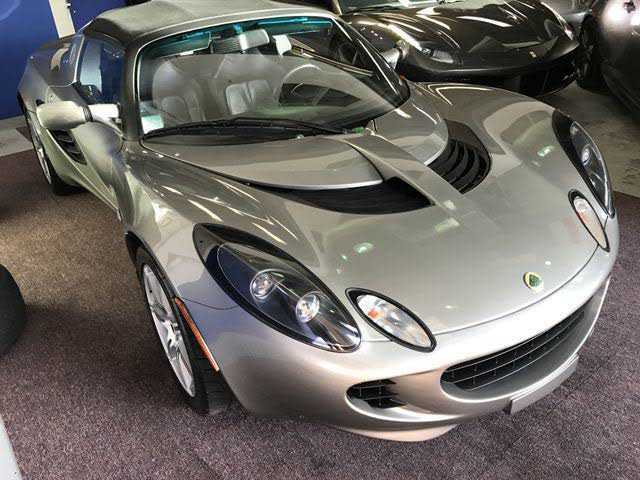 If you may have any questions about this 2OO5 Lotus Elise,​ shipping,​ financing,​ or any other inventory please feel free to contact us.